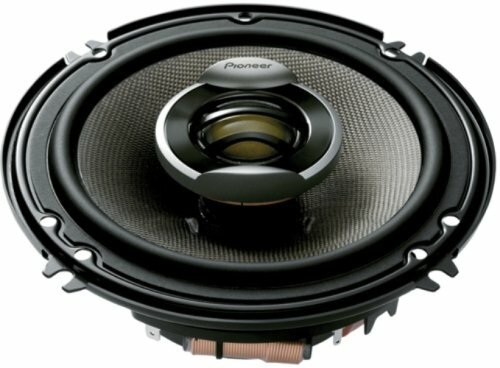 2 How Important Are Subwoofers? 3 What Do Subwoofers Do To Music? 4 What Size Of Subwoofer Do You Need? 5 What To Do With Wall Mounted Speakers? 6 How Many Subwoofers Do You Need? Keeping fidelity to high quality music output is not just a hobby to most of us who love music. Enjoying music is only possible with the effect of music. An audio system without woofers tends to produce bland sound while subwoofers add the feel and boom of the music. For amateurs who pick home theaters, the existence of 7.1 or 9.1 is a revelation as they have enjoyed nothing but the left and right speakers. When you are setting up a home theatre, the sound needs to fill the room, not just reflect akin to a tennis ball from west wall to the east wall! Commonly referred to as woofers, a subwoofer is a loud audio system that can re-create the Low Frequency Effects with the help of one or more speakers; the main attraction is not that. These are loudspeakers capable of transmitting the low bass sounds after amplifying it with effects. Furthermore, every subwoofer comes installed with a set EQ or equalizer. This means that whatever music you play, depending on the brand of your subwoofer, the effect will differ. Make sure to check your speakers prior to purchase, based on the brand. Every subwoofer is made to level the handicaps of the audio systems. One or two speakers cannot reproduce all the sound waves of any music with its indigenous elements sans the woofers. 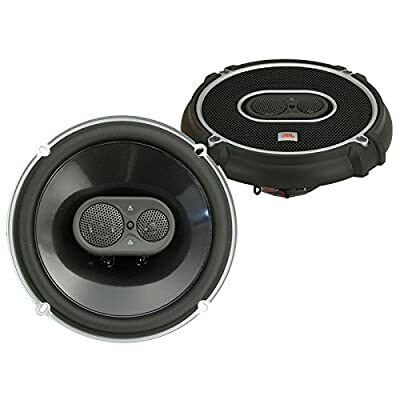 While the audio source cannot create certain elements like the physical effect of the audio, strong subwoofers can easily make the same sound professional. 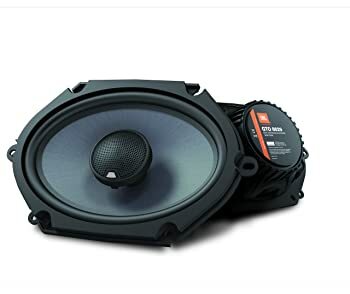 A subwoofer helps to produce the bass frequencies, typically ranging between 2o Hz to 125 Hz, which are the punching dramatic sounds used to create the effects in tracks like a movie score. The LFE sounds modification that a woofer does helps to produce musical effects that are soulful as well as 3D for a real-time effect. Furthermore, as all rooms have different sound architecture, it is ideal to test your audio system and subs at the desired space prior to finalizing it. What Do Subwoofers Do To Music? Subwoofers bring the soul in a track. While some speakers are titled full-ranged can reproduce next to all the punches in a track, some elements of the heavy bass is always lost without a subwoofer. It is better to add a woofer to double the feel for an audiophile as well as a home theatre. The drops and rises of a track is only heard when played with the help of subwoofers, else the sound blandly gets louder. 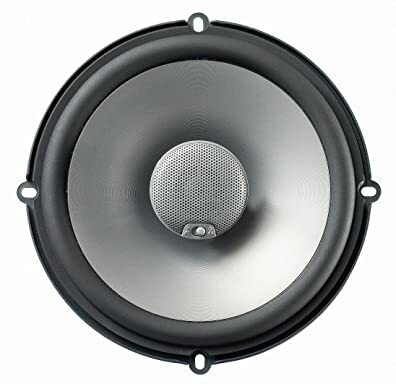 The best way to check what a subwoofer does is to play your favorite song with and without the woofers alternatively. 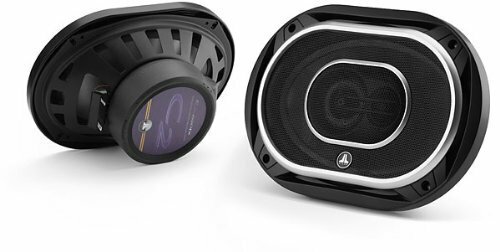 Subwoofers help to soften the bass without compromising the boom effect of any track. If you’re an audiophile, avoid buying passive radiators in your woofers. What Size Of Subwoofer Do You Need? It is not the size of the subwoofers that matters, but its quality. It is true that not all audiophiles get along with woofers and conventionally it is pictured as a giant box with a huge driver. We agree that these are high quality boxes, but newer technologies save up the room and promise exceptional quality in subwoofers with default high amplification as well as dual drivers. The woofers of today can even be fitted inside a cupboard, let alone a drawer. The most important thing to decide when picking a subwoofer is to check if it can handle the driver. Furthermore, you must ensure that the crossover settings in your woofer also smoothly diffuse with your audio system. It is best to see the advice of the audio vendor to conclude what is befitting for your audio system as well as pleasure. 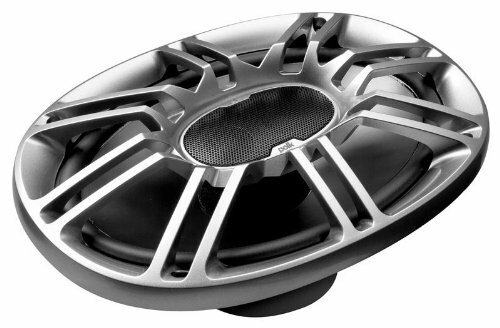 The most commonly used subwoofers are large at the dimensions of 8 inches X 15 inches. While the larger girth of the speakers can help to avoid the high frequency response, it is also good for professional quality sound production. What To Do With Wall Mounted Speakers? Unlike a few decades back, today, the wall mounted speakers have evolved much. These boast of superlative controls such that these are acclaimed as the standard choice for a quality audio system now. According to science of sound, placement of wall or ceiling mounted speakers tend to result in improved performance as well save much space. De facto, depending on the broadness of the bass waves, many drops and peaks are observed in a room. This simplifies that a stable bass in every part of the room is daunting and the job of a subwoofer is to fill the unevenness. Therefore, your room might need bigger woofers. A smart way to save space is to buy two small subwoofers! Make sure you get the expert advice of an audio pro before finalizing the subwoofers in your room for an even bass distribution. DIY: How To Build A Subwoofer Box That Is Perfect!